AIIMS MBBS Commencement Counselling 2016 Start On 4th July | Schedule Date Time : Earlier, the AIIMS declared the result of MBBS 2016 Examination. Those candidates who had qualified in the examination have to be appeared in the counselling to get admission in All India Institute of Medical Science. AIIMS is going to commence the schedule to counselling from 4th July 2016. About AIIMS: The All India Institutes of Medical Sciences(AIIMS) is a group of autonomous public medical colleges of higher education. This institutes has been declared by Act of Parliament as institution of national importance. AIIMS, New Delhi, was established in 1956. 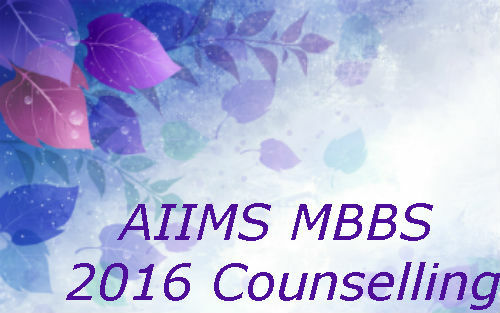 Check Counselling Schedule of AIIMS MBBS 2016: The candidates who qualified in the examination and are waiting for the counselling for MBBS 2016 can now check the counselling schedule and details about the counselling on the website of AIIMS. All the candidates are requested to read all the instruction related to counselling which is starting from 4th July 2016. It is compulsory to go with the required documents at the time of counselling. Candidates have to go for the counselling with original documents with photocopy of them as per the schedule of counselling. 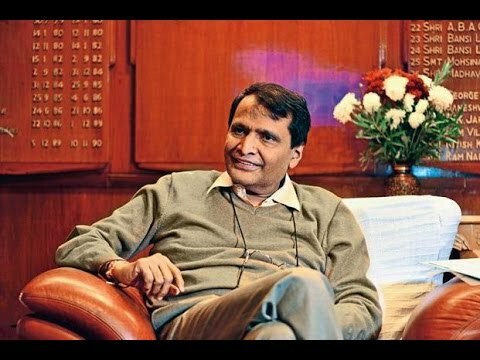 Out of 672 seats, 337 are for general, 181 for OBC, 101 for SC and 53 seats for ST category’s candidates. For more updates related education, please visit the website regularly.